JOAQUIN?! WHAT? Well, remember the theory that implies Hal Cooper is not the father of Alice's son? 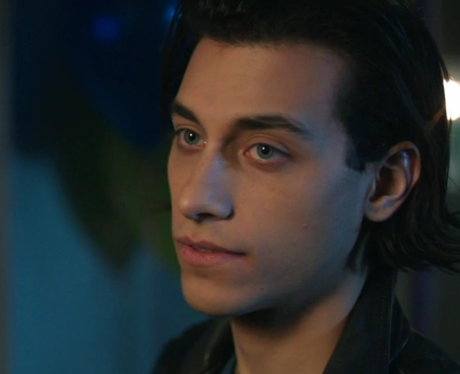 The other half of that theory goes on to suggest that Joaquin is the love child of Alice and FP Jones but neither of them actually know. The theory has got so popular that even Rob has been trolling everyone about it. Could a fan theory become reality? You never know with Riverdale tbh.